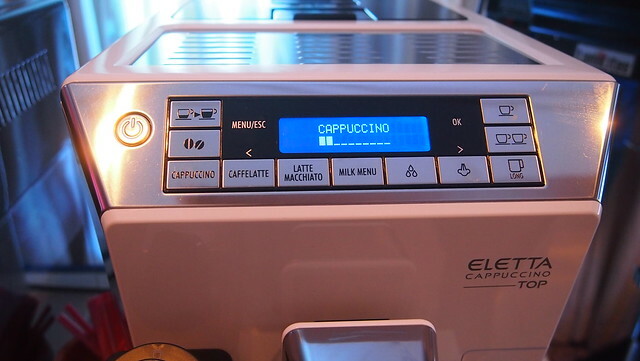 One of my dream kitchen appliance is a coffee machine, one big handsome machine! Our tiny kitchen is getting a makeover and a new coffee machine will be a great addition, diba BOS? 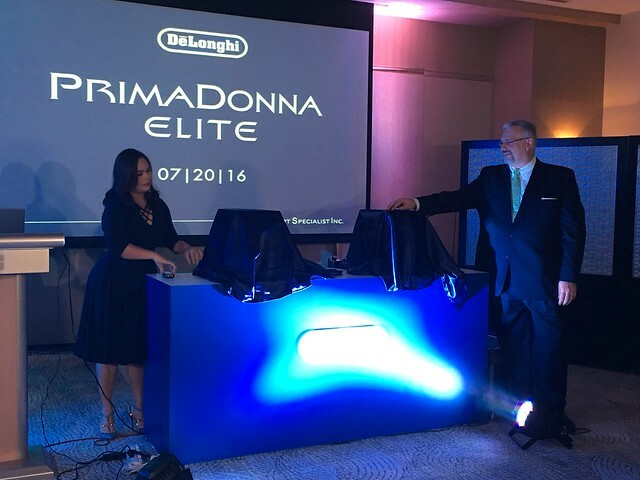 :) De'Longhi recently launched their newest and most sophisticated machine to date, the PrimaDonna Elite. There's nothing this machine can't do! 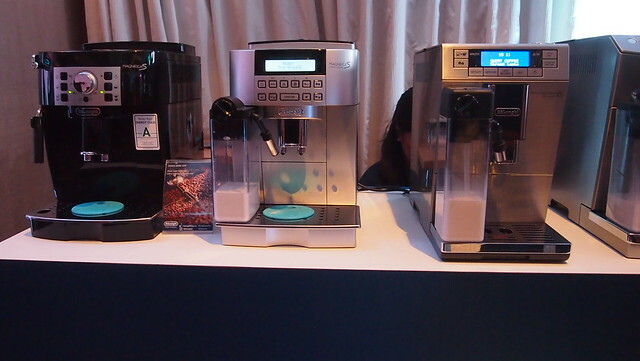 During the launch, different De'Longchi coffee machines were on display as well as other kitchen appliances. I didn't know they had a wide range of home and kitchen appliances! Check it out below! 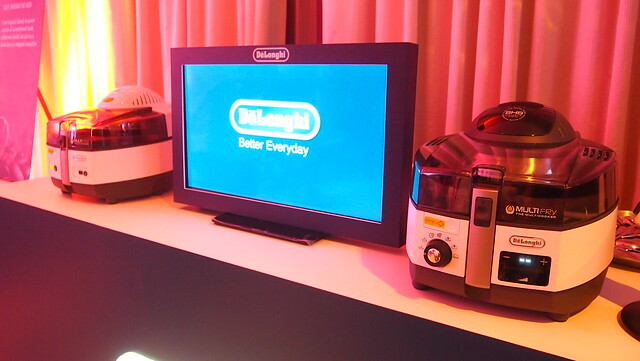 This the De'Longhi Multifry! It's a low-oil fryer and a multi-cooker! You can cook anything in this amazing kitchen appliance, from steak, salmon to sauces and even pizza! That's me listening to the Multifryer demo. Hindi lang halata, but I was super amazed! 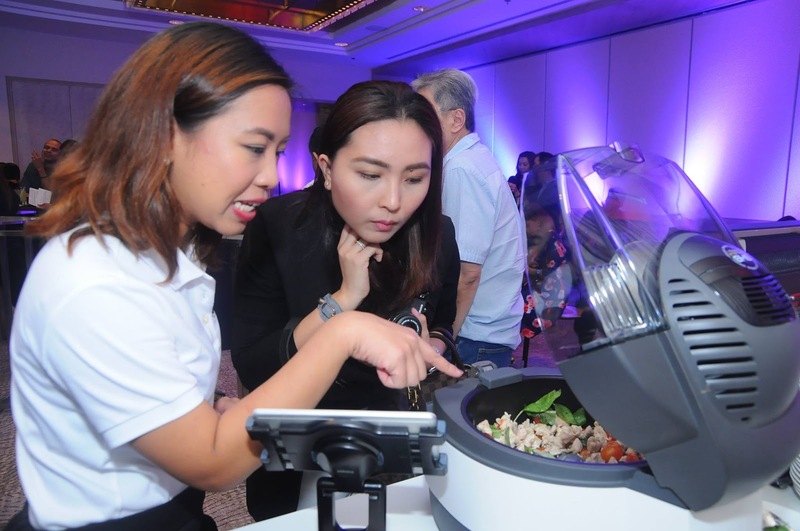 It's great appliance for busy and lazy moms who always make a one-pot ulam. Hihi! Color coordinated kettle, toaster and coffee machine! Love the vintage look of this Icona series. 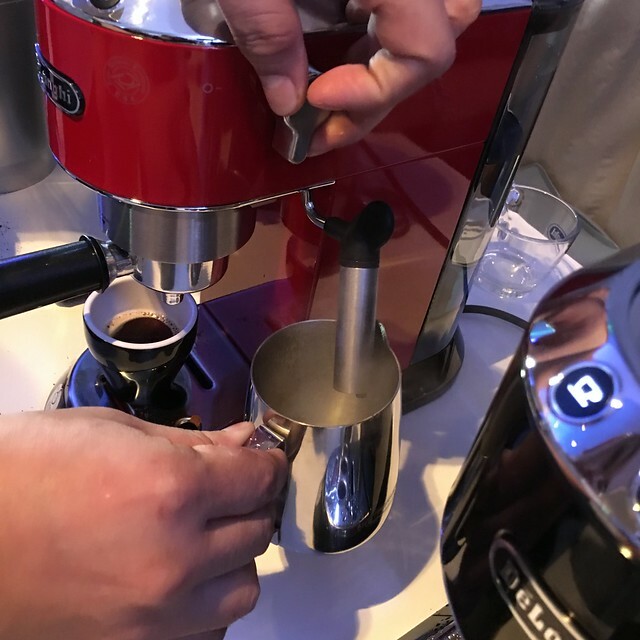 Tin and I also got a demo for this Espresso Machine! So pogi no? 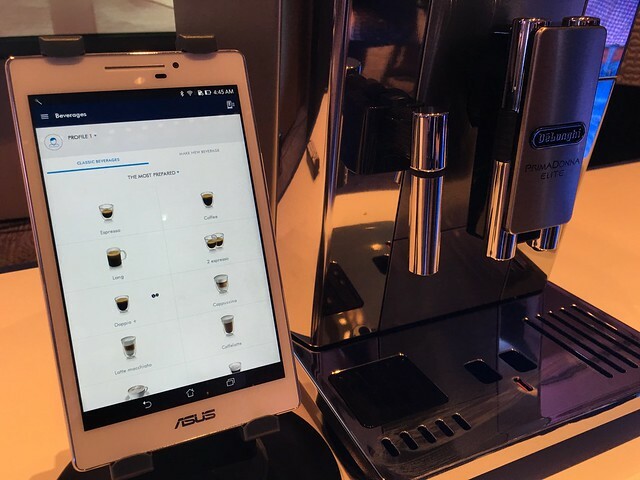 This will certainly make your coffee game strong! 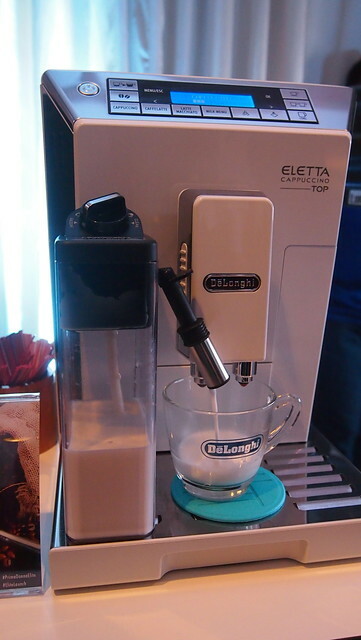 You can also make steamed milk with the machine. 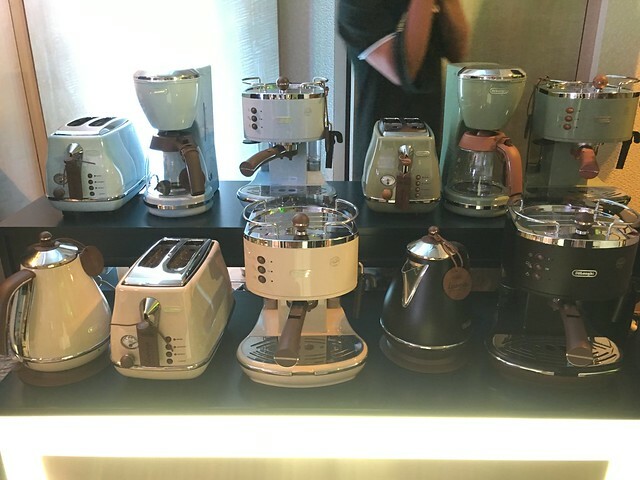 A showcase of De'Longhi coffee machines and we got to try the coffee made by these machines by choosing from the menu on the above photo. Coffee is love! It what fuels me in the morning, the perfect pairing for desserts and the go-to drink while making chika with friends! 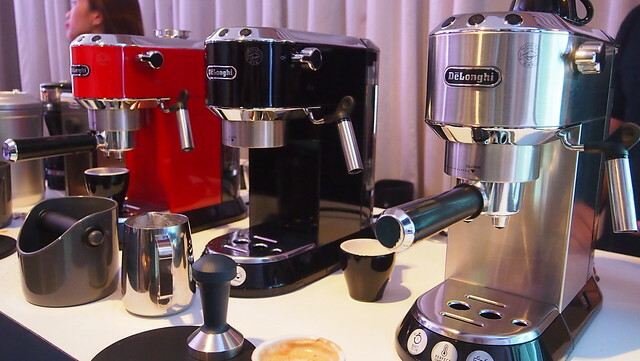 De'longhi Group is a global brand that offers innovative products with smart and distinctive design. They are the global leader in all small domestic appliances categories and absolute no. 1 in espresso coffee and food preparation categories. 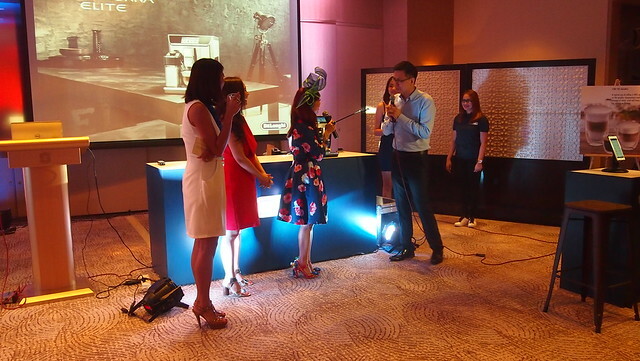 The event was hosted by the lovely Suzie Abera and the event was graced by celebrities, bloggers and socialites. 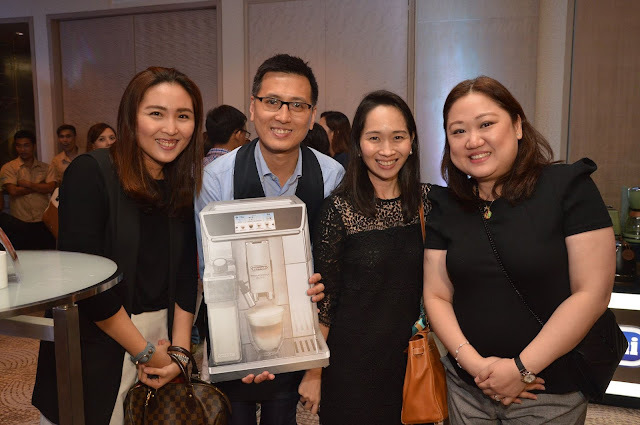 Judy Ann Santos-Agoncillo graced the event to help Paul Accornero, De'Longhi Kenwood APA Ltd, International Commercial Director for Asia Pacific and Americas, to reveal the PrimaDonna Elite! 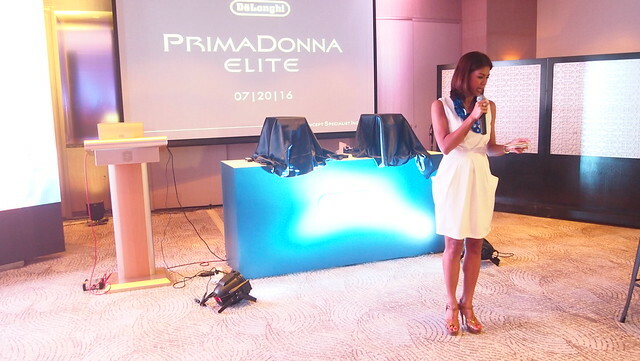 Vincent Cheng, Regional Manager for Southeast Asia and Pacific gave a live demo of how PrimaDonna Elite works. A PrimaDonna Elite, the perfect combination of innovative design and advanced technology is the perfect machine for coffee lovers looking for a stylish bean-to-cup coffee maker that is both simple to use. 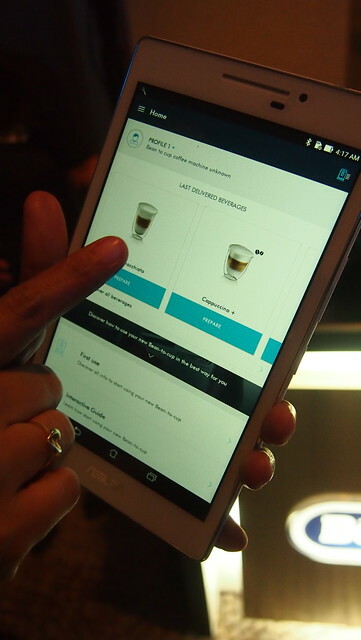 Every cup is just a touch away and an app away! 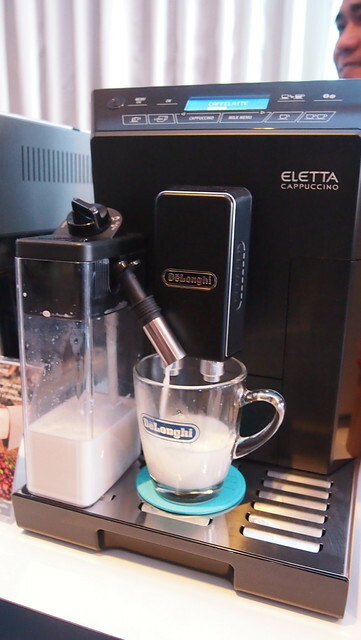 "The exclusive LatteCrema System ensures dense and creamy milk froth with a silky smooth texture for any coffee-based milk drinks. The LatteCrema System always delivers best in-cup result: the perfect density – the perfect creaminess – at the perfect temperature, until the last drop." 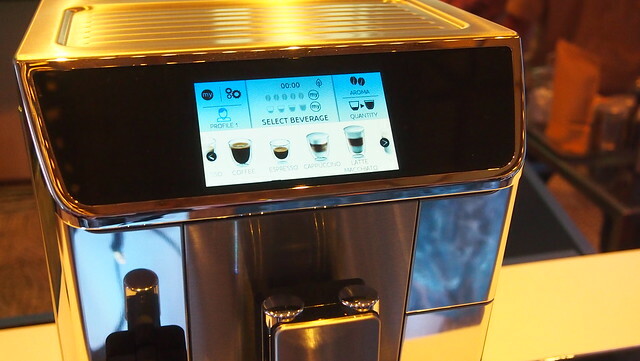 PrimaDonna Elite utilizes the bean-to-cup technology to produce your preferred coffee with café quality at home. 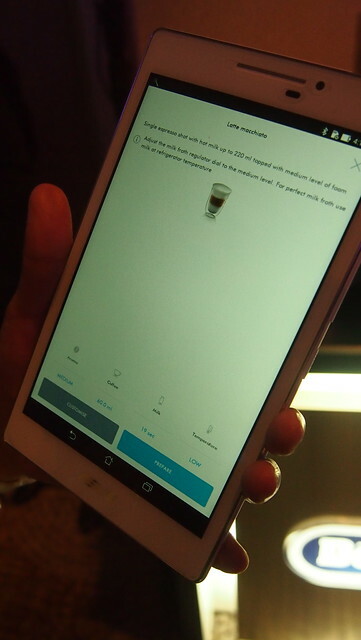 With the Coffee Link app, you can easily make your cup of coffee even when you're away from the machine. 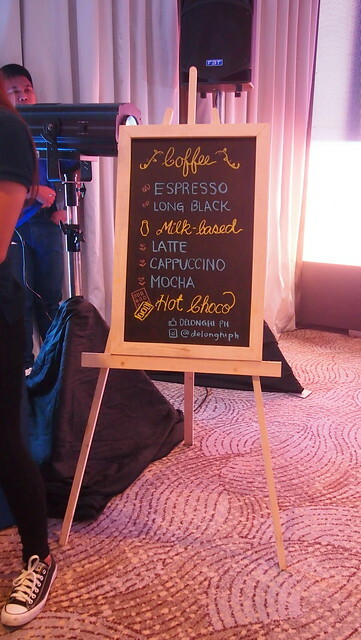 Customize your drink, from how creamy it is to how strong you want your coffee! This is what every coffee lover dreams are made of! 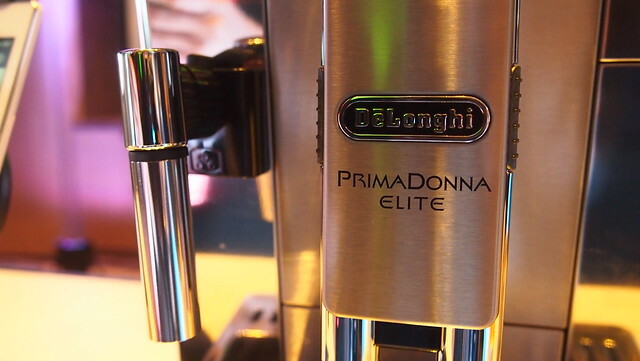 "PrimaDonna Elite is the new generation of De’Longhi bean-to-cup coffee makers to enjoy espresso or milk-based beverages and be amazed by the infinite variety of drinks you can create." Thank you De'longhi for having us! When I went home, I told BOS what I wanted to get. My wish list is now consists of home and kitchen appliance. We are truly growing up and becoming a tita! Haha! We both agreed we want to have an espresso machine! It may not be soon but it's definitely on our list!